Podcast Creation and Editing For You! Kim Kardashian is Into Podcasts. So is the FCC. Are You? Kim Kardashian tweeted earlier this week, looking for recommendations for podcasts. Ok wait so still listening to the serial podcast. But so what I’m 4 years late, I just heard about it! Any other good podcasts to listen to? Before you roll your eyes, remember that Mrs. Kanye West is one of the biggest influencers on social media. She has nearly 59 million Twitter followers (more than President Trump). She commands DOUBLE that number on Instagram. Last year, Kim promoted a morning sickness pill on her Instagram and was compensated $500,000 for that post. Kim Kardashian is now an entreprenur worth an estimated $350 million. People listen when she speaks (or posts). Podcasting could use an ambassador with her clout. If that doesn’t sell you on podcasts, let’s move to the other end of the spectrum. Look at the old, stodgy Federal Communications Commission, or FCC. The government agency that’s tasked with regulating the airwaves, net neutrality, and more…is starting their own podcast. 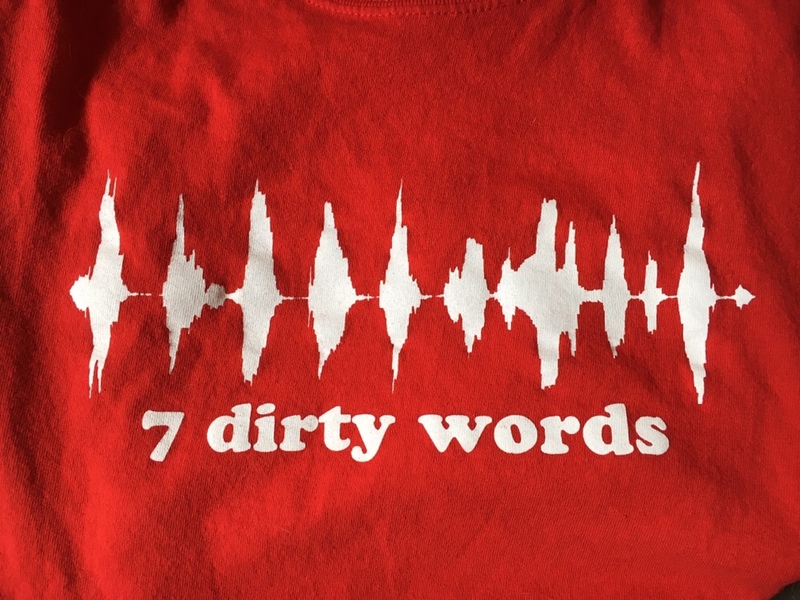 They cleverly call the show “More Than Seven Dirty Words.” In their first episode, they explain that there’s much more to the Commission than cour cases. In their second, they visit Puerto Rico a year after Hurricanes Irma and Maria. I attended the world’s largest gathering of podcasters, Podcast Movement, in Philadelphia last month. After my trip, I wrote that I was struck by the presence of all the major radio companies at the event. My theory remains that poorly exectuted ratings systems and corporate consolidation have sucked much of the personality out of radio (with some exceptions). Radio came to meet with podcasters and find out how to recapture that magic of resonating with your audience via this emerging field. Now the government arm that oversees radio stations is creating a podcast of their own. That speaks volumes. Jon Gay, aka JAG in Detroit, is a 15 year radio veteran turned podcast creator, host, producer, and editor. If you want to start a podcast, or need help producing or editing your existing show, you can reach him here.